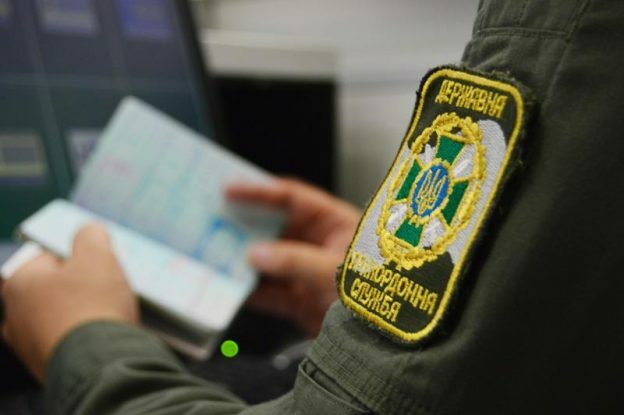 Last night, during the border control of the bus passengers, the soldiers of the Lviv Detachment found a foreigner who presented someone’s document of a citizen of India for the passport control. During the conversation, the traveller said that he was Indian. However, his personality will be identified by the officers of the National Police, which transferred the offender and the informed about the signs of the criminal offense under Article 357 of the Crime Code of Ukraine. This entry was posted in Translated Media-News from Ukraine on January 9, 2019 by oksana.